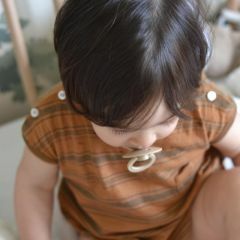 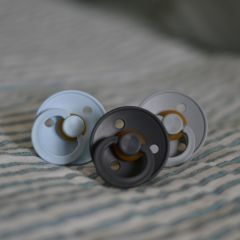 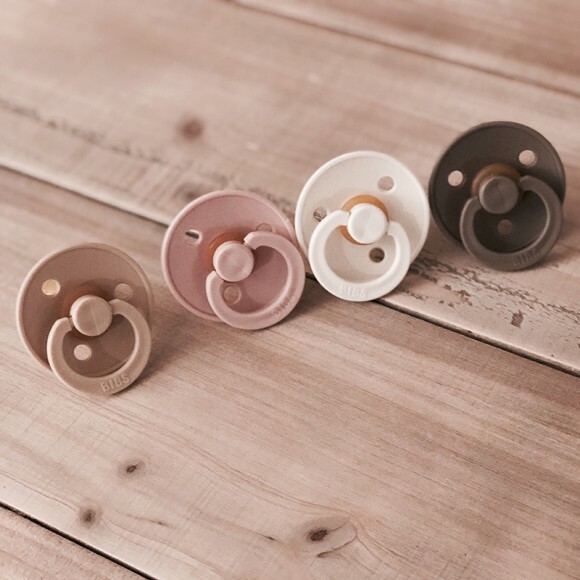 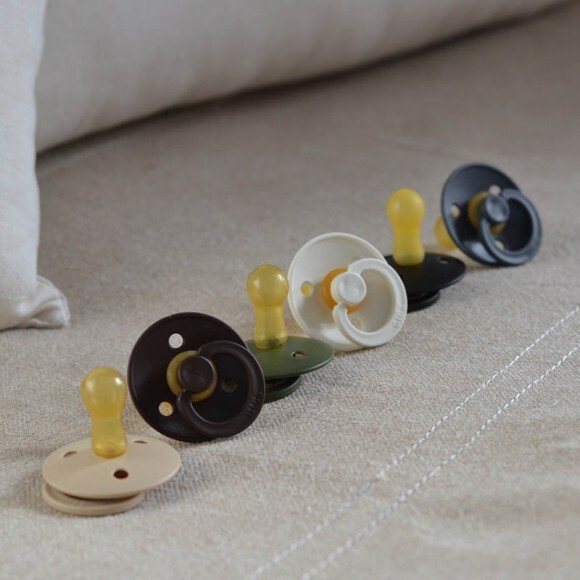 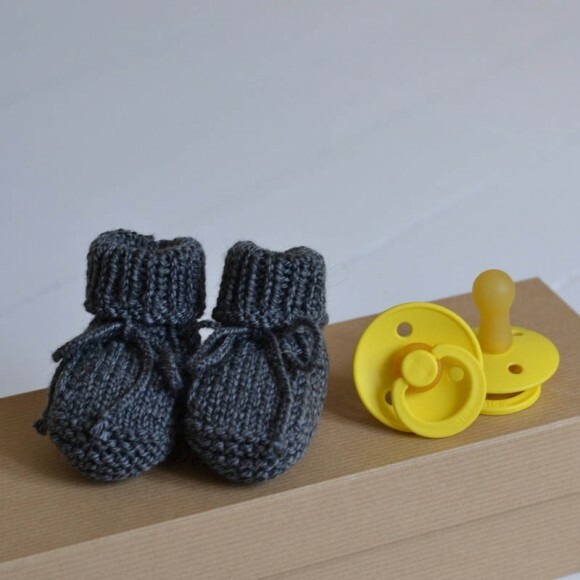 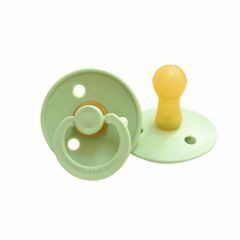 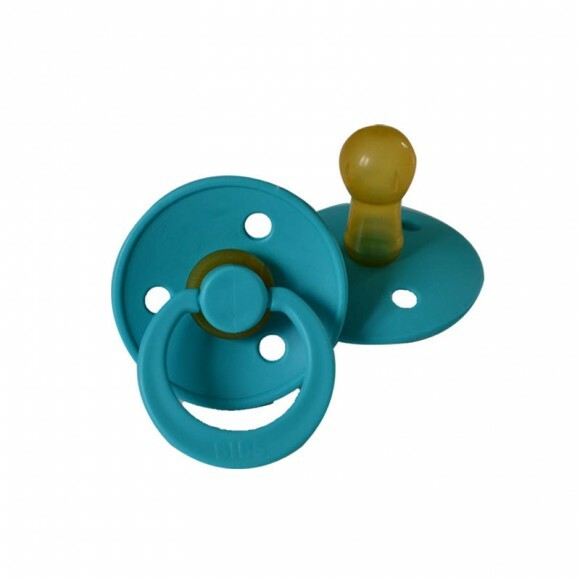 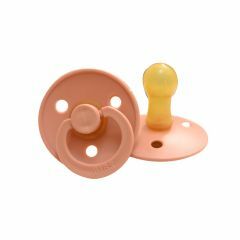 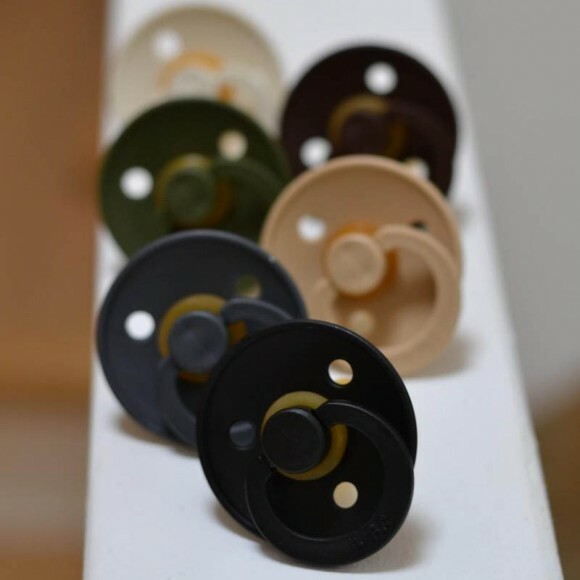 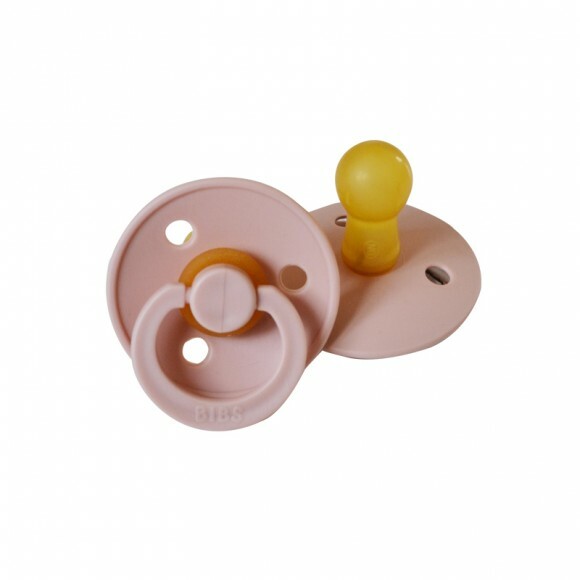 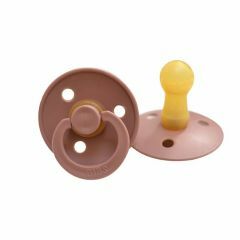 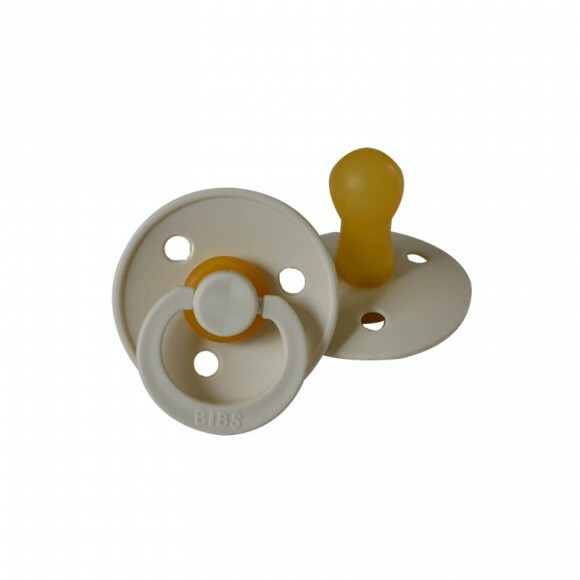 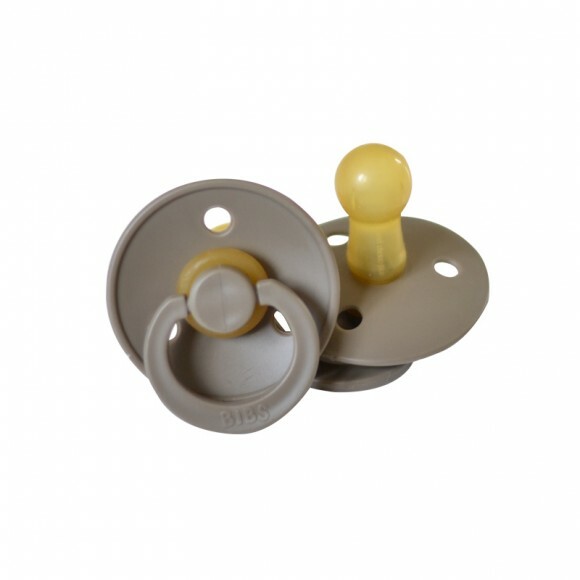 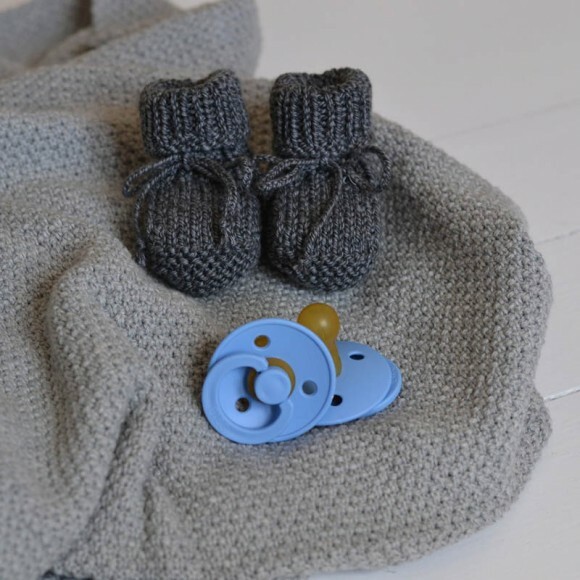 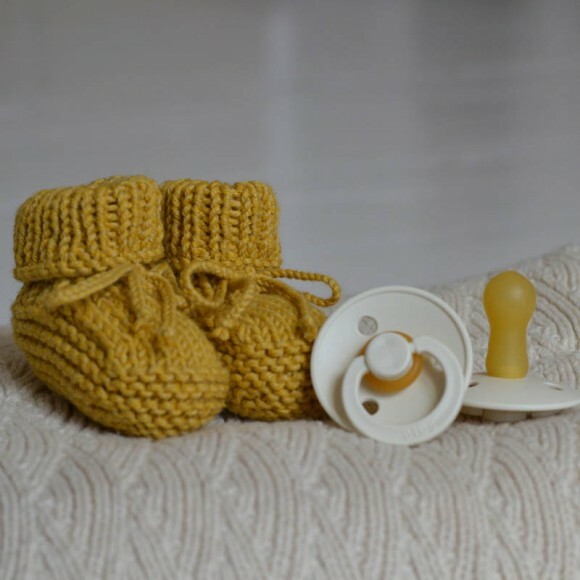 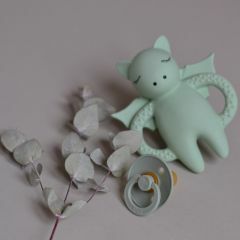 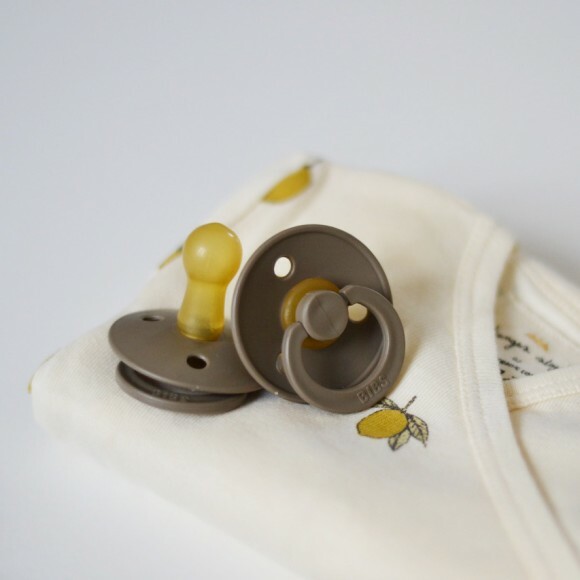 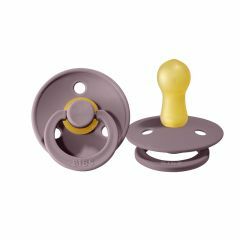 Bibs is a danish brand that offers adorable pacifiers made of natural rubber. 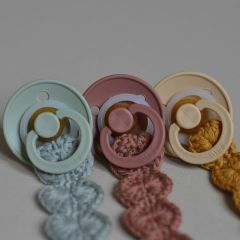 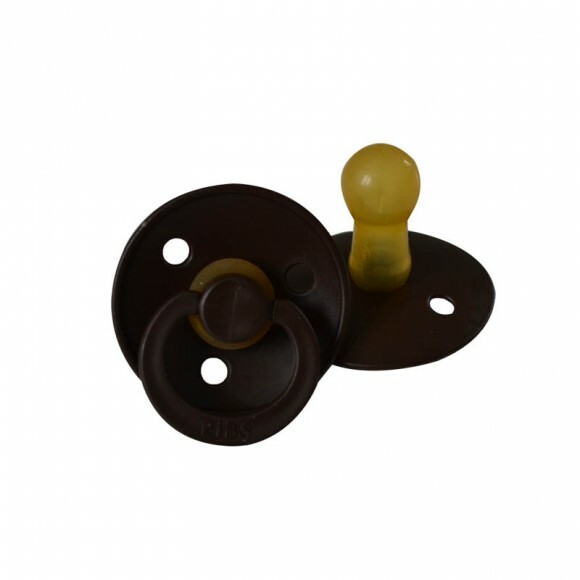 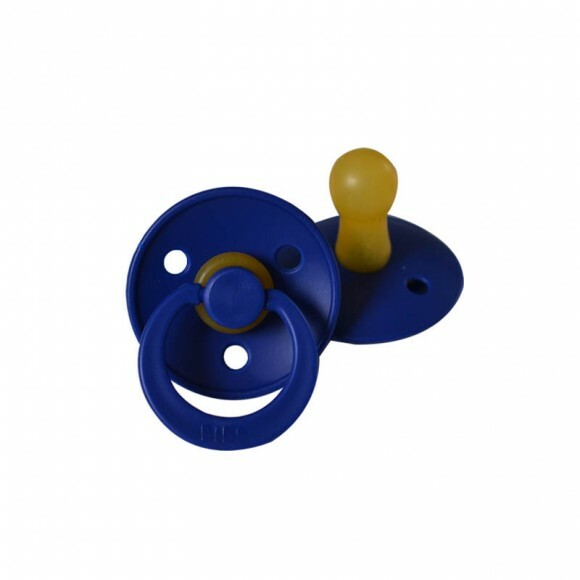 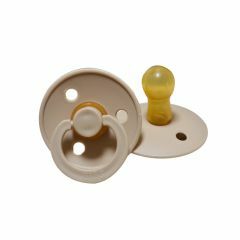 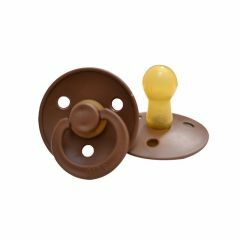 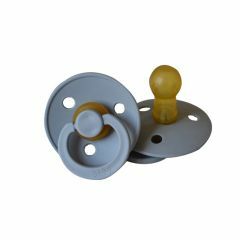 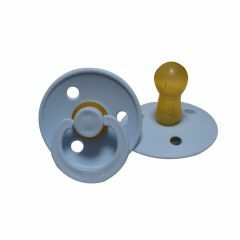 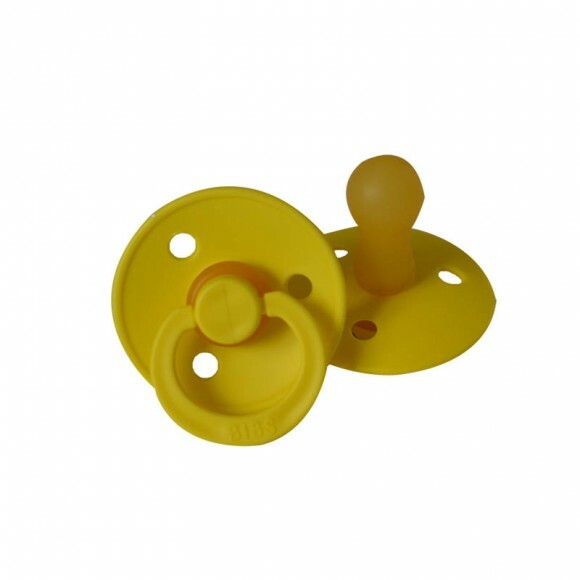 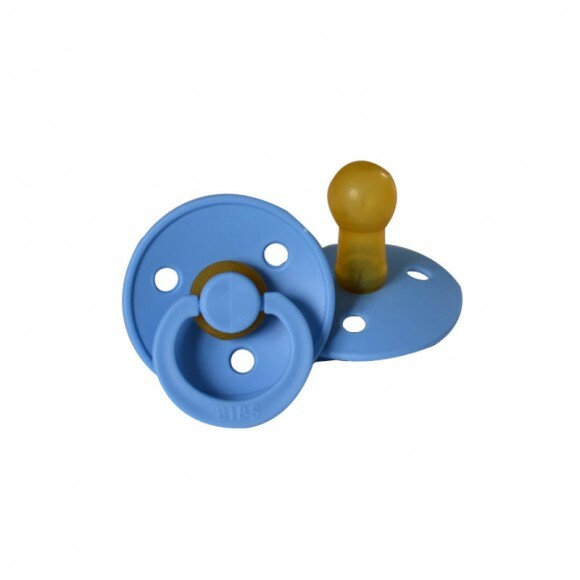 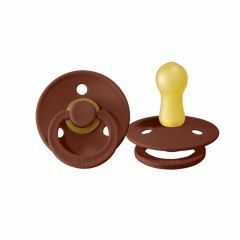 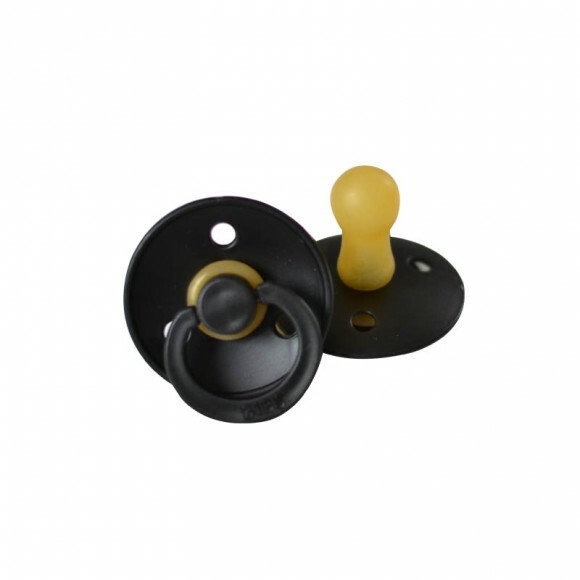 These pacifiers are technically adapted for babies and to their delicate skin. 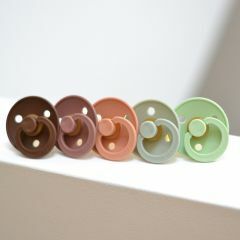 With a round shape, they don't stick to babies' skin and assure comfort and safety. 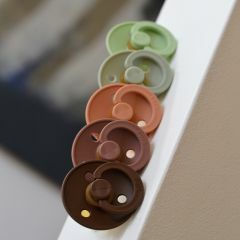 Here at Yellow Flamingo, we have selected our favorite colors. 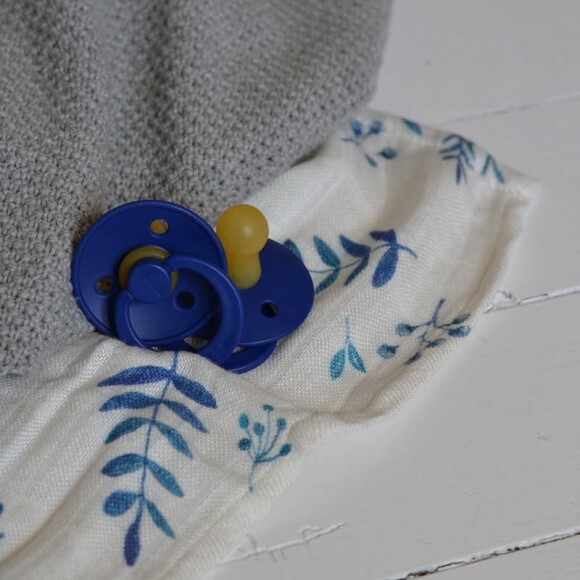 We love the idea of being able to match the pacifier to the baby's outfit of the day. 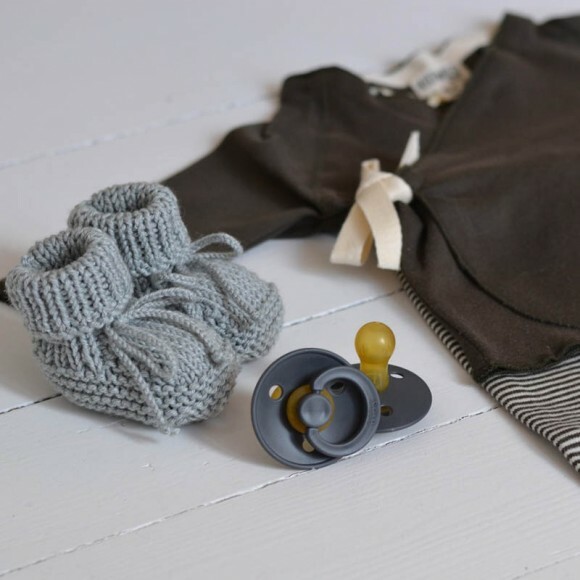 Discover theses high-quality essentials for newborns, sold in sets of two.